Green Carpet Growing is California’s #1 premiere cannabis cultivation training destination teaching people how to grow cannabis at home, simply and sensibly. You can choose from our grow classes and cannabis training programs, or get home grow consulting, home grow design services, or video chat support. There’s no better way to learn to grow cannabis than through kind personal instruction, so get ready to learn with your favorite home grow teachers and trainers from Green Carpet Growing. You can also shop our online grow store for DIY cannabis grow kits and growing supplies. How can we serve you? Let us know. Learn to grow cannabis / medical marijuana through personal instruction! Our grow classes / workshops focus on teaching people how to grow at home the right way the first time. 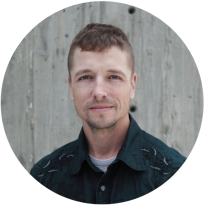 Green Carpet Growing instructors are kind, professional, and experienced, and our approach is to keep things simple, run lots cultivation activities, and empower students with hands-on know-how. 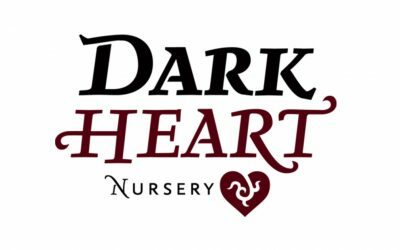 Get your home grow started – learn proper plant care and sign up for a class, or schedule a private class at your home or ours. If you are traveling from out of town, we offer you the opportunity to schedule a customized training program. Our training program’s have one goal in mind: to teach and prepare people to grow quality cannabis at home. With our professional training, you’ll get dedicated attention, and an empowering experience that can also include the design and planning of your personal home grow, in addition to hands-on cultivation education. Our cannabis training programs last 3, 4, 5 days and more. Schedule as far advance as possible; limited availability. Get started growing successfully at home with a grow tent kit! Our grow tent kits for organic soil gardening are complete with everything you’ll need to grow cannabis / medical marijuana at home. Grow tent kits include a 3 x 3 grow tent, LED light, exhaust fan, organic soil and nutrients from Spiked Soil and much more. 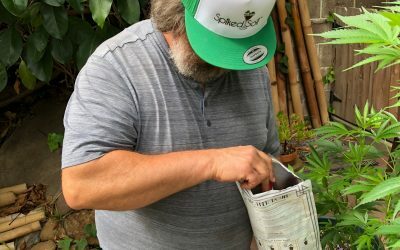 We’ve thought of everything for these grow kits, so you can be prepared to grow your own cannabis / medical marijuana at home with your best foot forward. We know that learning to grow cannabis at home comes with it’s fair share of questions and concerns. We also know that many people new to growing cannabis need help planning and designing their home grow, or have troubleshooting issues, or questions about pest management. We’re here to help. No matter the reason you’d like to speak to a home grow consultant from Green Carpet Growing, we invite you to schedule a video (or phone) appointment. Schedule an appointment, and we’ll quickly get in touch to confirm your preference. We invite you to grow your own with our cannabis cultivation education and home grow products, so you can harness the power of growing your own legal cannabis at home. It’s cost-effective to grow yourself, and you get to grow and have safe, organic, premium medicinal cannabis at your fingertips. Growing at home is simple and easy when you know what you are doing, and we are here to help you get there quickly. Don’t struggle learning to grow cannabis on your own — when you can learn through personal instruction. Knowing how your cannabis was grown is priceless, and whether you want to grow your own by seed or from clones, we’ll get you started on the right track with caring, professional support. 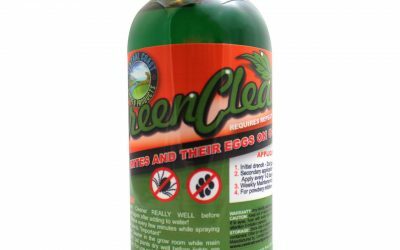 Get growing today with Green Carpet Growing! 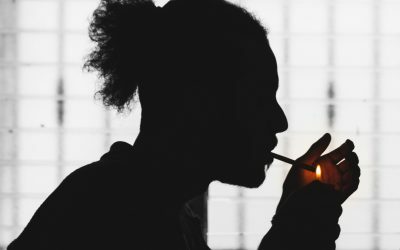 “Give someone cannabis, they can benefit once. 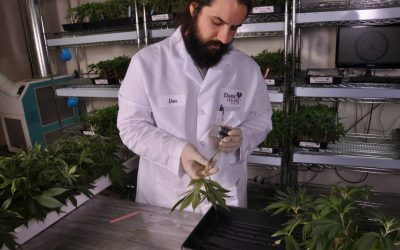 Why learn to grow cannabis at home? 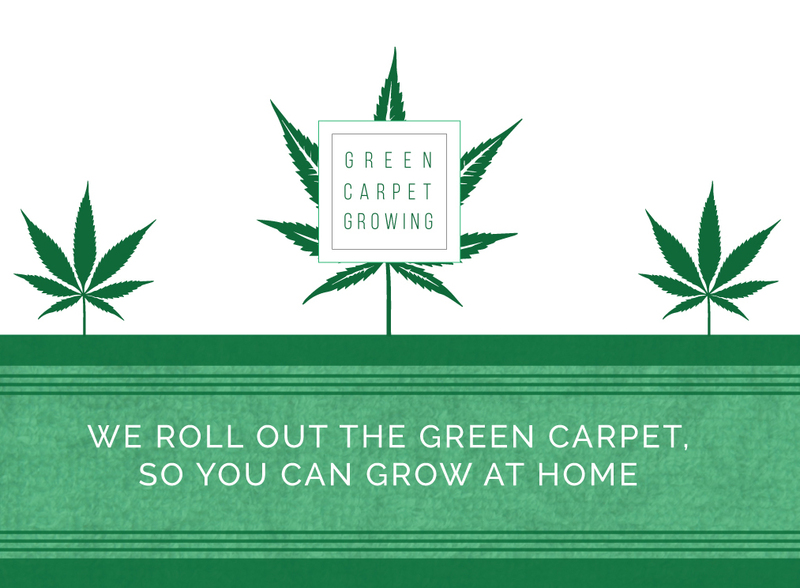 If you need help growing cannabis / medical marijuana at home, Green Carpet Growing is here for you. 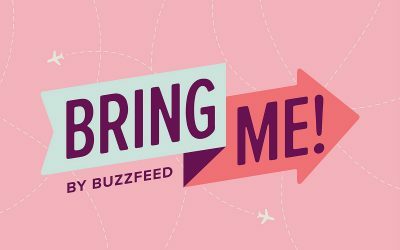 Bring Me by Buzzfeed came for a visit!